Tamil Cinema's New Sensational Hero Joins Indian 2! Director Shankar’s next big venture Indian 2 is off to a good start and the team has been shooting in various places in Chennai. The sequel to the 1996 film Indian, is produced by Subaskaran Allirajah under Lyca Productions. The star cast includes Kamal Haasan carrying his role as Senapathy, along with Kajal Aggarwal and Suzy Bae in the lead roles. Nedumudi Venu will also be seen in his former role as Krishnaswamy from the first part. Some big names from other languages are also expected to join the crew soon and we have a piece of interesting news about the latest addition from Kollywood itself. 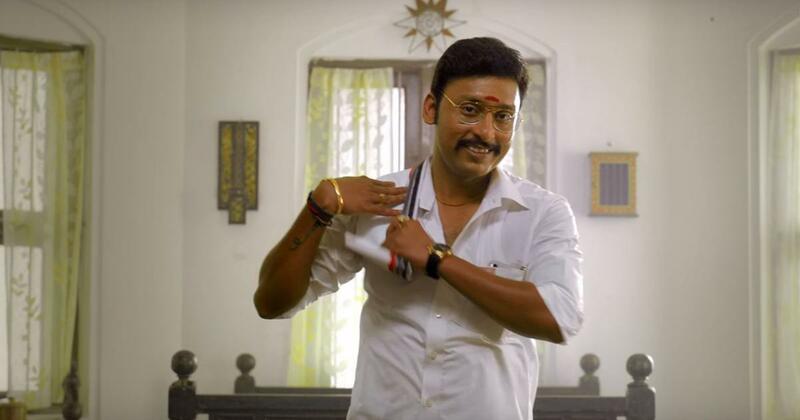 We hear that the comedian turned hero RJ Balaji has been roped in to play an efficient role in Indian 2. Notably, RJ Balaji will be making his debut as a leading hero with the movie LKG which is set to hit the screens on February 22nd. RJ Balaji is indeed a valuable addition to the movie and an official announcement is expected to be made soon.